Suitable for normal combination skin. 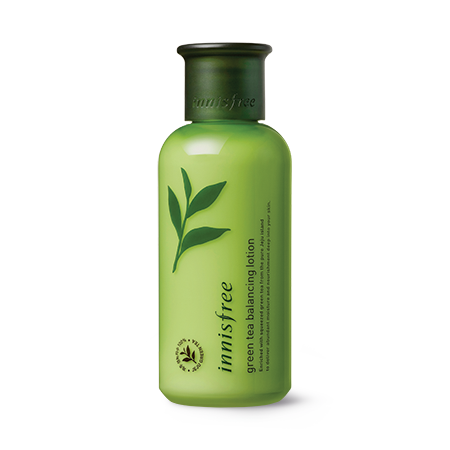 Contains 87% pure green tea extracts, can penetrate into the surface of your skin and deliver water moisture to the bottom layer. It feels light in texture, super fast to absorb, leaving your skin hydrated at all times. It forms a thin protective layer on your skin, does not leave a greasy feeling, feels fresh, but the smell is again a bit too strong... doesn't smell like green tea at all... rather perfumy... I feel like putting a perfume lotion on my face! I like to use skincare with a light scent, but hey... this is too much! !